Life in the Armed Forces is not just an ordinary one it is a ‘Way of Life’. Numerous candidates aspire to lead such a ‘Way of Life’ and Cadets Academy is just the right platform for all such aspires. We at Cadets Academy understand that what are the perfect ingredients for a candidate to first clear the UPSC Examination and then go on to clear SSB (Services Selection Board). 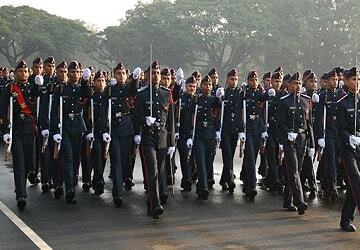 Cadets Academy leads the path by assisting the candidates through its meticulously selected academicians in preparing for UPSC Entrance Exams which is the first stepping stone for entrance to NDA (National Defence Academy), IMA (Indian Military Academy), OTA (Officers’ Training Academy), Indian Naval Academy, Air Force Academy, Indian Coast Guard, CAPF (Central Armed Police Forces) and all State Police Services. For SSB coaching in Delhi our team comprises of experienced Psychologists who have been a part of various SSBs in the country. Our SSB Coaching Center at Mukherjee Nagar, Delhi is fully equipped with state of the art indoor and outdoor training aids and experienced professionals. 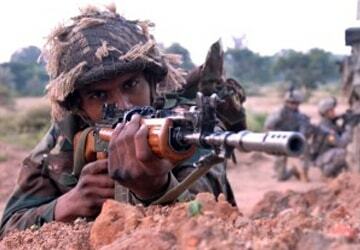 "National Defence Academy" is a premier institute for Indian Defence Forces. It is country’s only tri services academy which trains future officers for Army, Airforce and Navy. 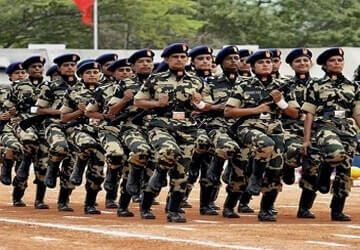 The "Combined Defence Services" (CDS) Examination is conducted twice a year by the Union Public Service Commission for recruitment into the Indian Military Academy,..
Central Police Forces (CPF) (Assistant Commandants) Examination is conducted by Union Public Service Commission for different central forces in India namely SSB, BSF, ITBP, CISF, CRPF. 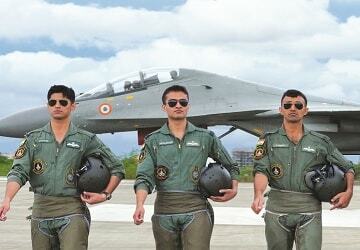 Indian Airforce offers versatile career opportunities to young men and women across several branches. 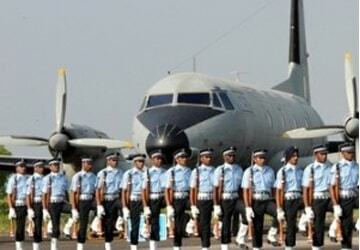 The ever exiting and adventurous life of Indian Airforce offers a brilliant career path and future. 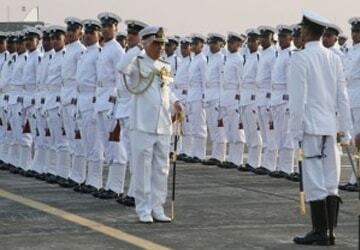 Indian Navy and Coast Guard has career opportunities for young men from matriculate to graduates at various entry levels. 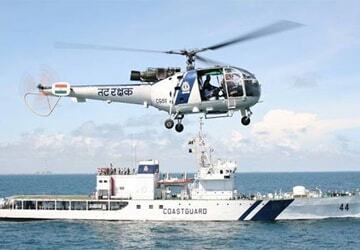 The life at sea is promising and adventurous with ample opportunities to excel in career. 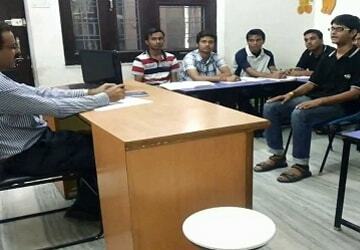 Cadets Academy has the best & trained faculty for SSB Interview. SSB ("Service Selection Board") is an organization which is set-up by the Ministry of Defence, India. Handpicked trainers with extensive experience in SSB centres. Our trainers are also qualified psychologists who have an edge in understanding and developing the candidates for shaping their career into armed forces. We believe that every brain functions differently and to suit the same we have tailored programs for individual student. We have separate training modules for all types of entrance exams. We take pride in the success of our students and we allow our numbers to speak for them. So far, we have more than 400 successful candidates now dawning the uniforms through NDA, CDS, AFCAT and others. Our course curriculum is designed to bring an overall impact on the personality of the candidate. The holistic approach helps the candidate to overcome challenges at various stages of selection procedure.